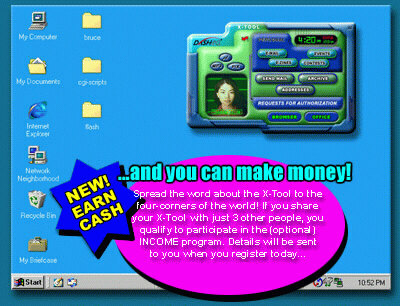 The first edition of the X-Tool will be an English language version... Within a few months, users will be able to access language and country code settings to change the Tool to meet their language requirements. Stay tuned as the X-Tool is going global - FAST!